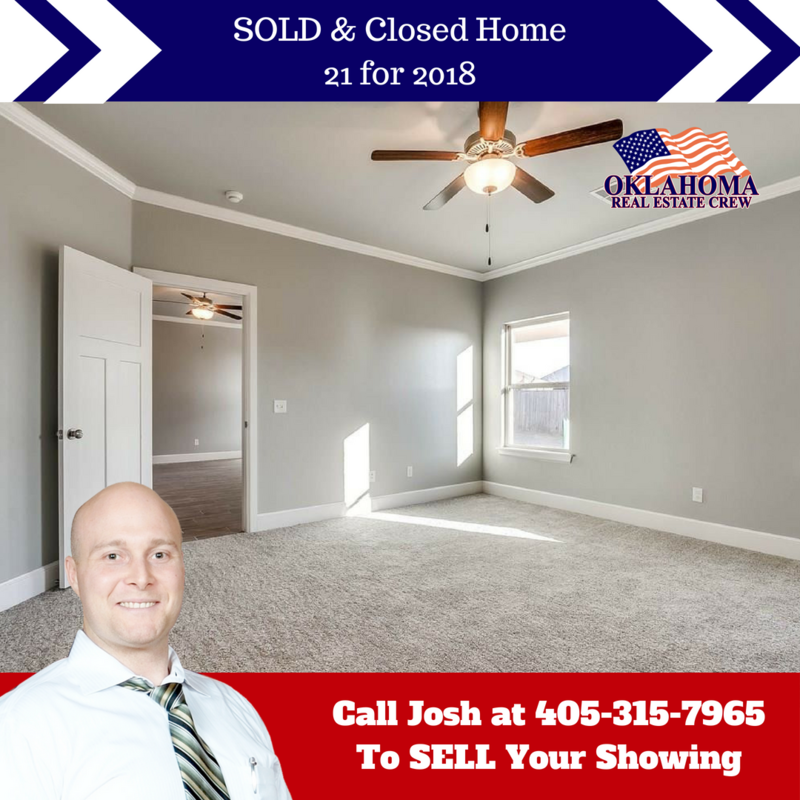 This beautiful new construction home is waiting for you! This home is located in the prestigious BelMar North neighborhood. 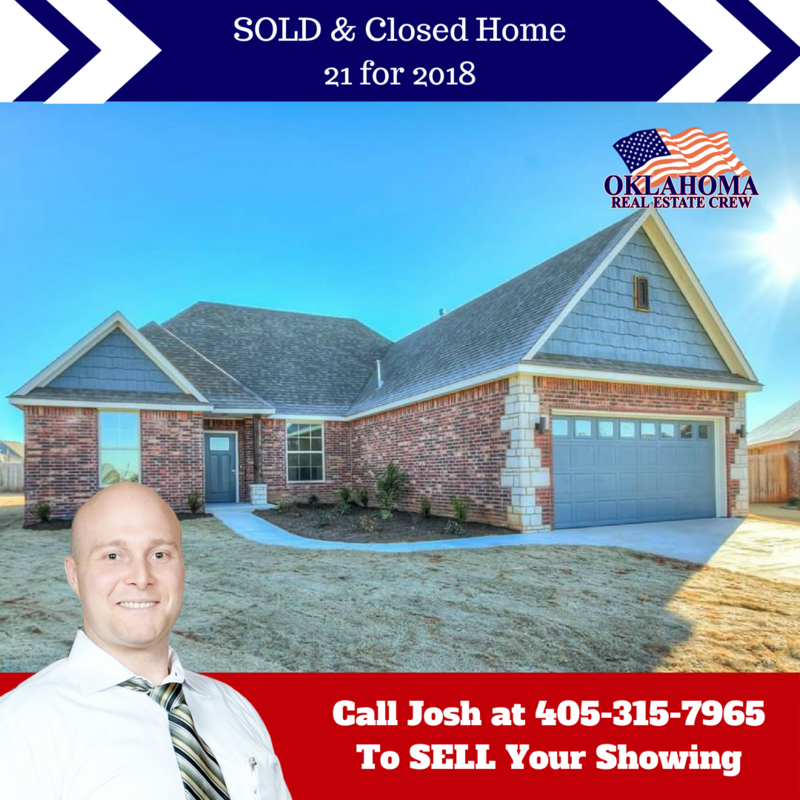 Great location close to Moore and Norman. This home has upgrades throughout. Open floor pan with 3 bedrooms downstairs and the 4th room upstairs OR use it as a large BONUS/GAME room. Full bathroom upstairs. Very energy efficient! 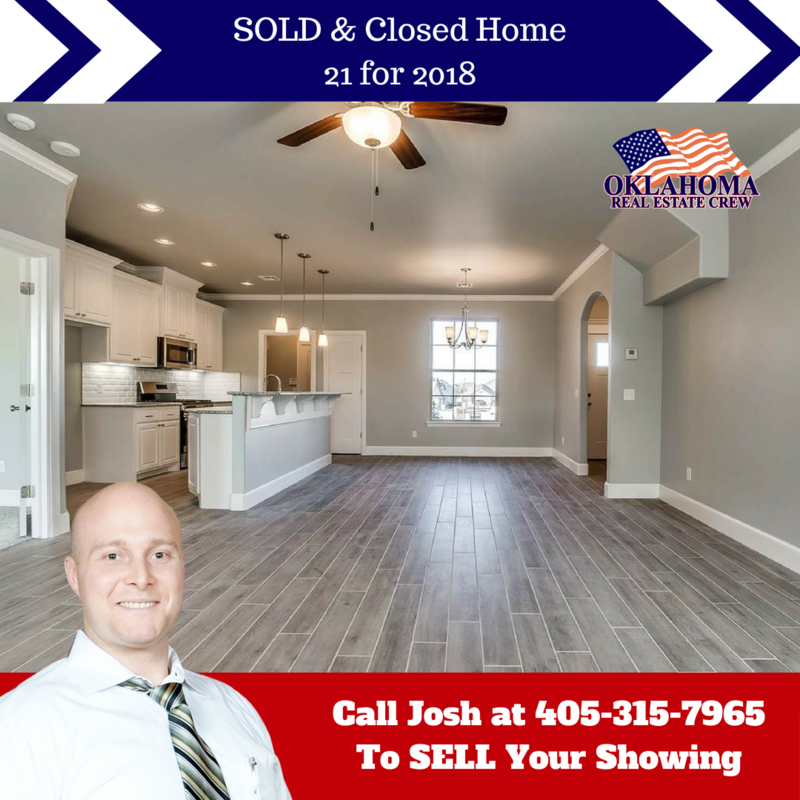 Styles and features include, 42' custom raised panel cabinets, master bathroom with walk around shower & garden tub, stainless GE appliance package, space saver microwave , granite countertops in kitchen & bath, built in lights under kitchen cabinets, crown molding PLUS more! FREE One Year Social Membership to Belmar Country Club included.